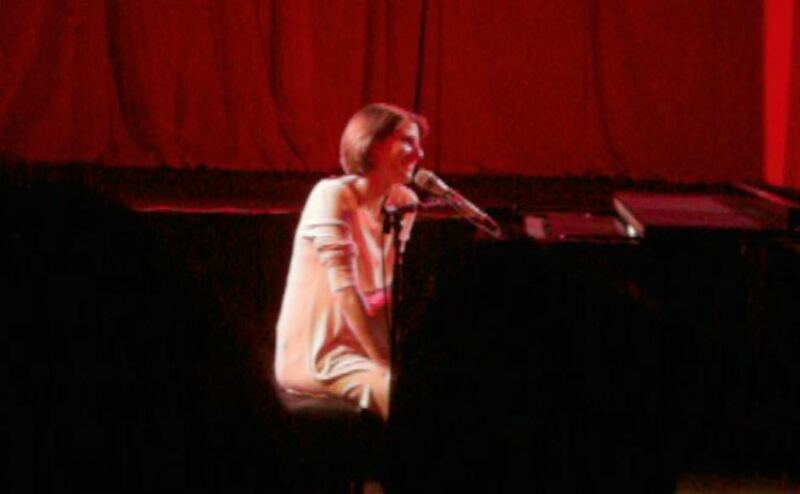 MARKÉTA IRGLOVÁ is performing two concerts in the UK this week. 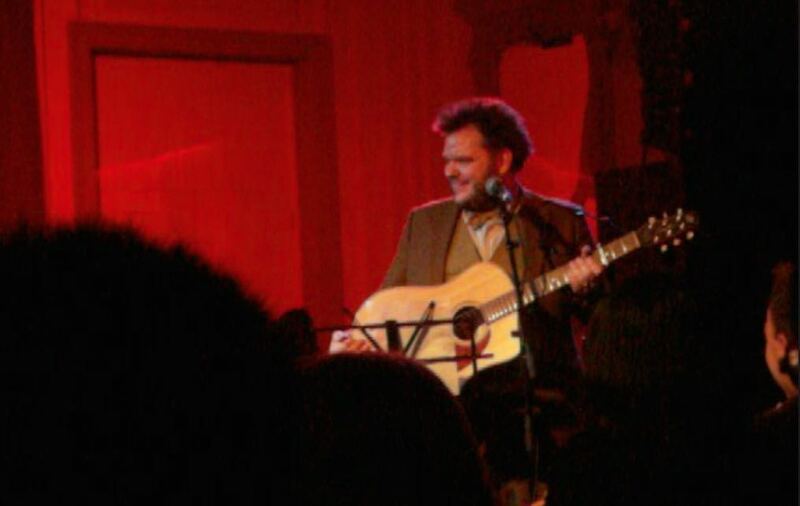 The Iceland-based Czech singer/composer appears at LONDON Bush Hall, Shepherds Bush on Thursday 19 March. She then headlines the LIVERPOOL ACOUSTIC FESTIVAL at the Unity Theatre on Saturday 21 March. The gigs are part of her world tour promoting of her latest album Muna. 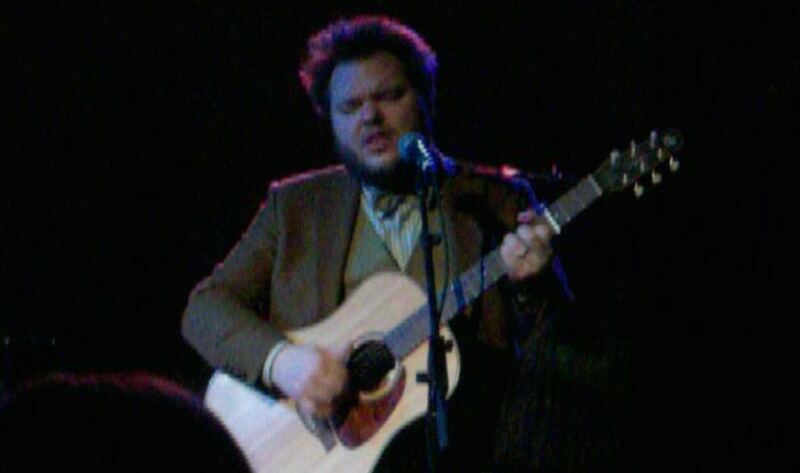 The support act for the London gig will be Icelandic singer/songwriter Svavar Knútur. 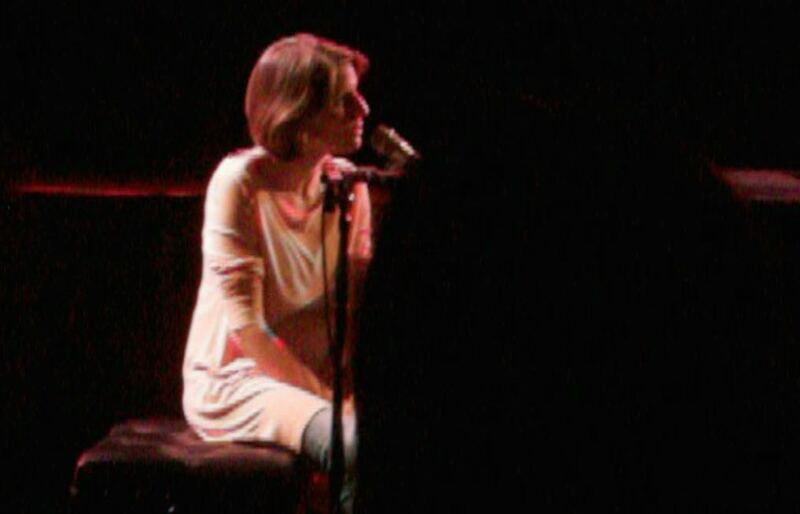 Irglová will be appearing solo, without her band The Swell Season. 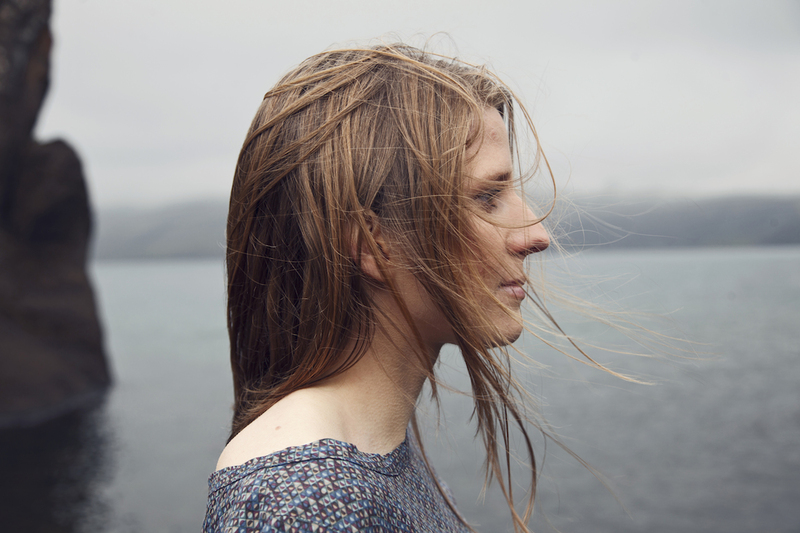 MARKÉTA IRGLOVÁ @ BUSH HALL, LONDON Thursday 19 March 2015: Tickets going fast! If you want to see MARKÉTA IRGLOVÁ in London this March, act fast: the gig is already almost sold out. 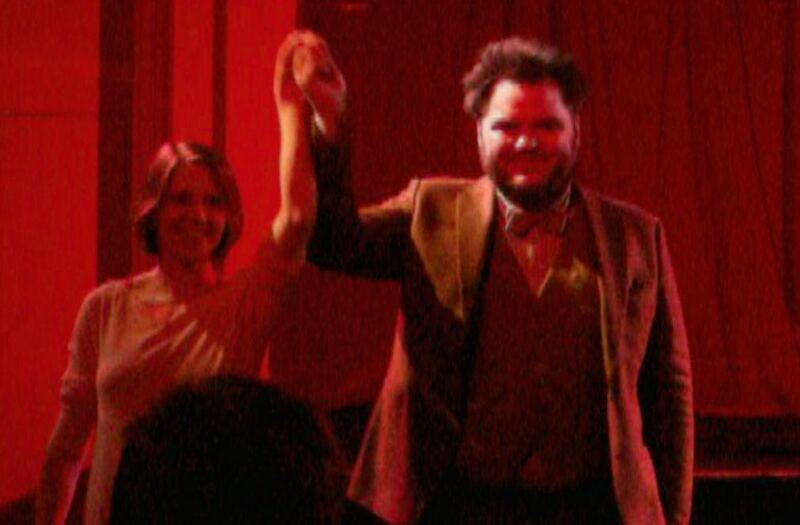 The Iceland-based Czech singer will be performing on Thursday 19 March at Bush Hall, Shepherds Bush, as already reported on CzechHarmonies. Advance tickets via the Bush Hall website have already sold out. A limited number of tickets can still be reserved on the door by emailing notes@bushhallmusic.co.uk. There are still a small number of advance tickets available for this gig on sale via the SeeTickets website, priced £17. Markéta Irglová will also be headlining the Liverpool Acoustic Festival at the Unity Theatre on Saturday 21 March. Tickets for the Liverpool gig, priced at £22 for Saturday’s entire nine-act bill, are on sale via the Unity Theatre’s official website. The UK gigs, which are both solo appearances without her band The Swell Season, are part of her world tour promoting her latest album Muna. Click here for more about Markéta Irglová. MARKÉTA IRGLOVÁ, one of the most remarkable Czech recording artists of our time, is coming to the UK this March for gigs in London and Liverpool. The Academy Award-winning singer/composer/performer will be playing at Bush Hall, Shepherds Bush, London on Thursday 19 March. She will then headline the Liverpool Acoustic Festival at the Unity Theatre on Saturday 21 March. The UK gigs are part of her world tour promoting her second solo album ‘Muna‘, which was released in September 2014, and features an intensely spiritual soundworld encompassing everything from hymn-like choral passages, chiming bells and organ to meditative piano and hypnotic percussion. Irglová, who originally hails from the Moravian town of Valašské Meziříčí and now lives in Iceland, has already received glowing reviews for recent live concerts. 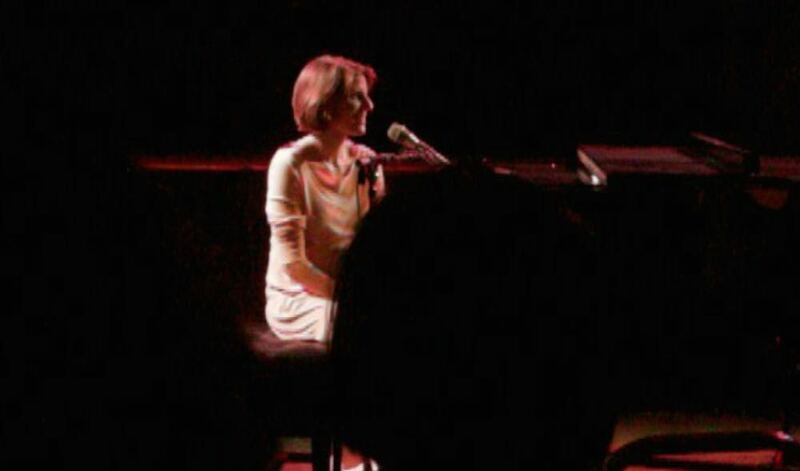 Read a review of her October gig in Toronto with her band The Swell Season here. Read a recent article on Markéta Irglová in Boxx Magazine here. To hear the track ‘Point Of Creation’ from the album ‘Muna’ on YouTube click here. Click here to buy tickets for her London and Liverpool gigs. 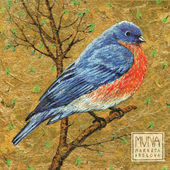 Click here to buy ‘Muna’ on iTunes. Click here for Markéta Irglová’s official website, where you can also buy the album.